After much searching we finally found an app that interests our special needs student in letter formation. It is called Letter School. The full version is available for 2.99 at the itunes store, or there is a free lite version to try it out. 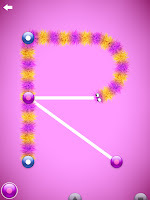 We have tried a few letter formation apps and this one is the most interesting by far! This is one of the most creative and entertaining handwriting apps available. 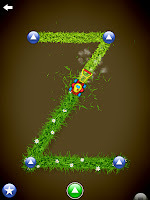 The graphics and sound effects create a fun learning environment. 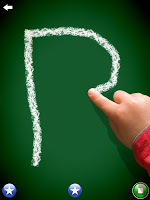 The graphics also help reinforce the correct motion to write the letters. 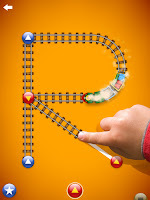 Letter School is well worth the $2.99.